Sometimes it's best to slow down the action. 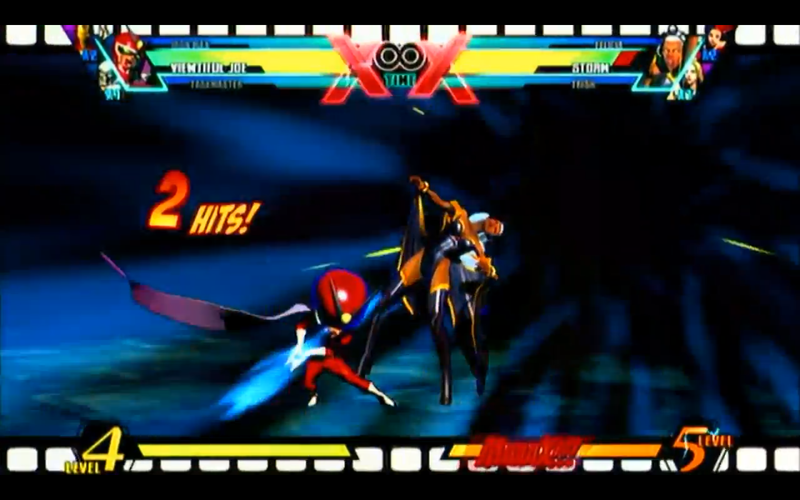 That's exactly what Ghost Hawk did with these new Ultimate Marvel vs. Capcom 3 combos. 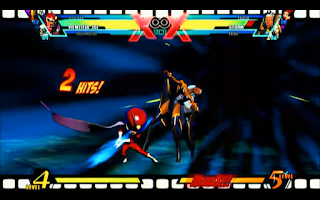 Ghost Hawk has posted a new Ultimate Marvel vs. Capcom 3 combo video. Amaterasu and Viewtiful Joe assist in slowing down the action so characters such as Wolverine, Ryu, Ironman and others can capitalize.